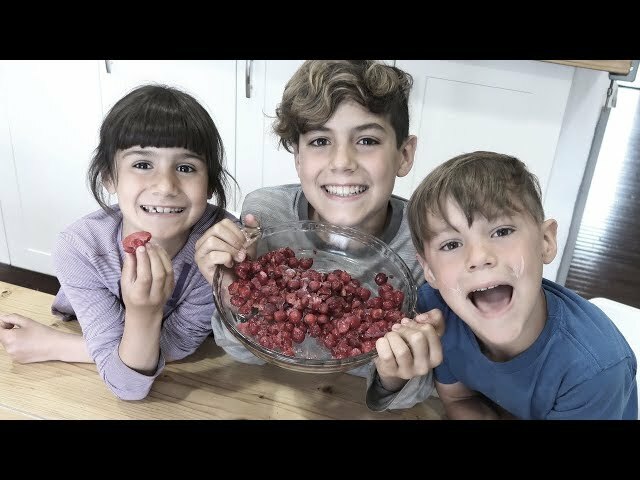 GLUTEN-FREE CAKE RECIPE / baking with Francesca! THAT HOMEMADE CREAMY GARLIC DRESSING / finally! 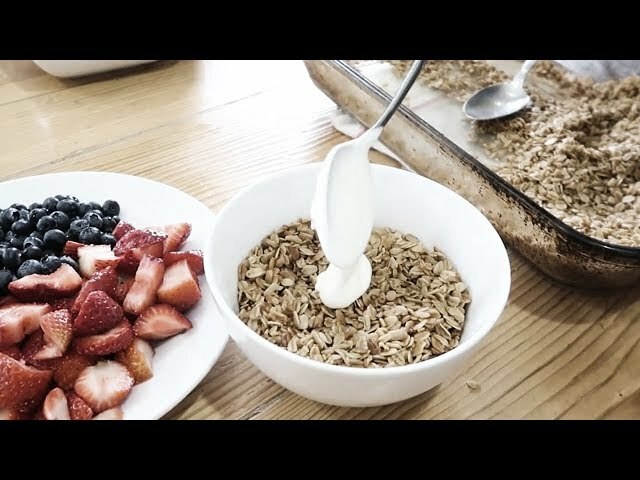 3 INGREDIENT GRANOLA RECIPE / 7-year-old cooks!